Documentary Casinos In MS: Worth the Gamble? 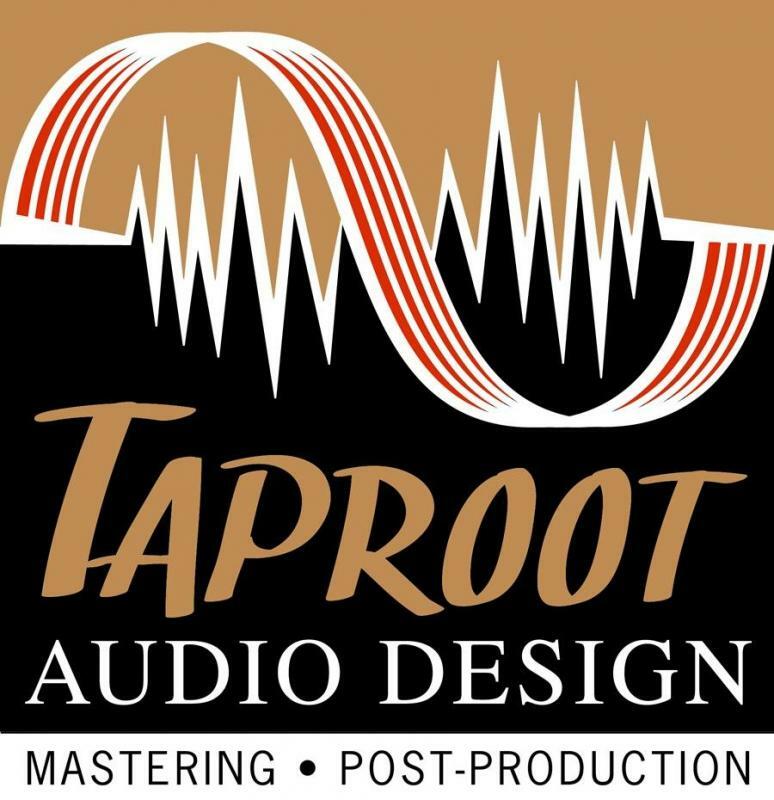 Taproot Audio Design offers professional 5.1 surround mixing and mastering, as well as 3D spatial audio. Focused audio to empower your vision.